role in infant brain and eye development. Two main types of Omega-3 fatty acids are DHA and EPA. Some studies suggest that EPA can reduce the risk of natal depression. It can also be used for high blood pressure in high-risk pregnancies. steps expecting mothers can take to promote their baby’s healthy development. 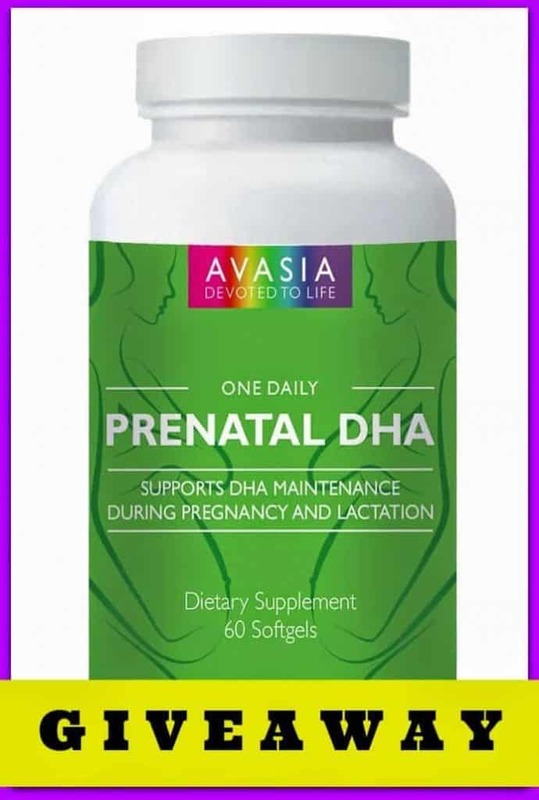 supplements are important for pregnancy. infant formula is given, compared to infant formula without DHA. 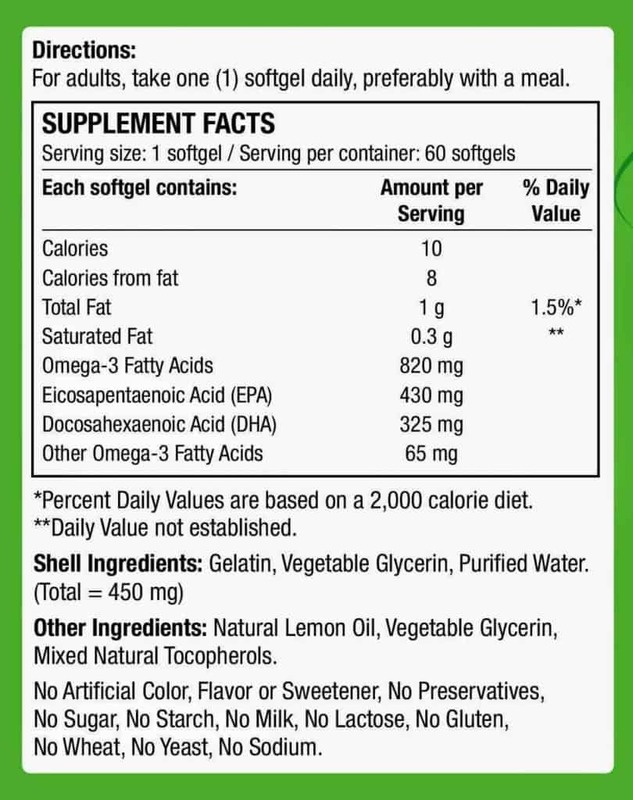 eliminated during the manufacturing and processing of fish oil. or sodium. Made in the USA. 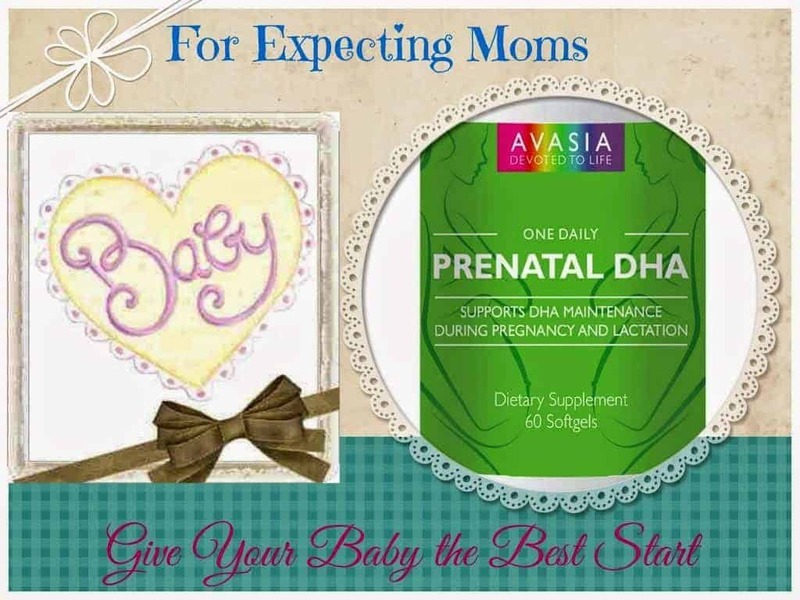 also add AVASIA Prenatal Complete Multivitamin to your diet. 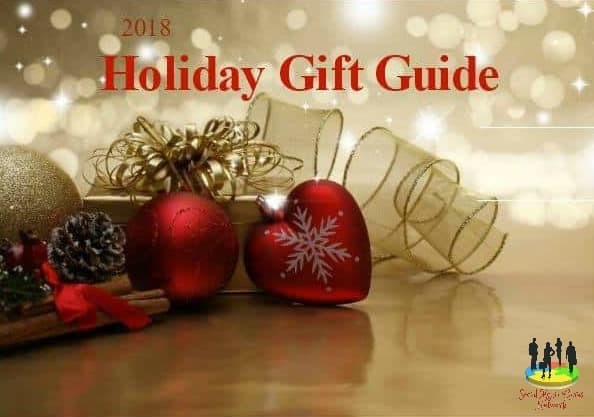 AVASIA is offering my readers a GIVEAWAY! 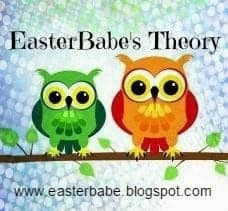 The giveaway is Sponsored by AVASIA and Hosted by EasterBabe’s Theory. AVASIA is responsible for shipping the product to the winner. Winner must reply back with shipping info within 24 hours or another winner will be picked. What a great contest. I am far done from needing this but I will share. I am the worst at remembering to take vitamins when I'm pregnant, but they are SO important! I hope to win these for one of my dear friends who is starting a family soon! Thanks for bringing DHA to my attention! Wow! This is a great giveaway and your prenatal's and nickel free as well. Thanks for sharing. This sounds like it has all the right ingredients in it for sure. I'm still taking prenatals even though my having babies time is over. They are great for my hair/nails/etc. In any case I will be subscribing to boost your brain feed and I hope you write again soon!